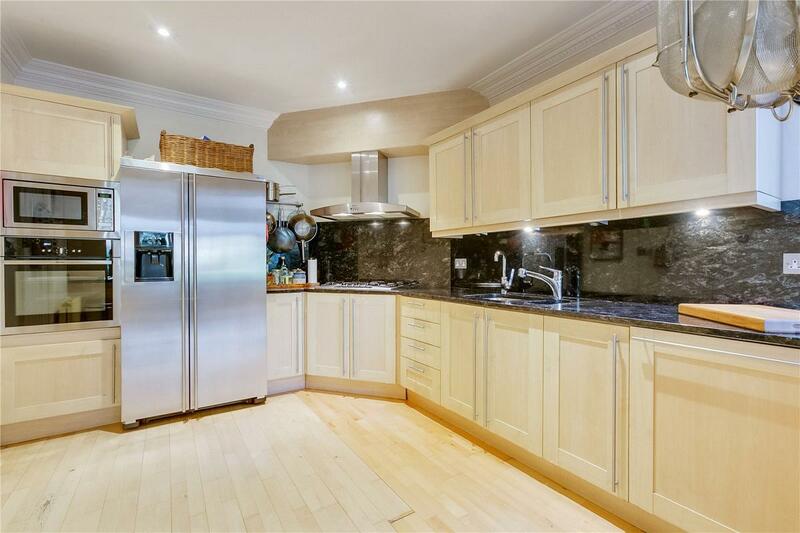 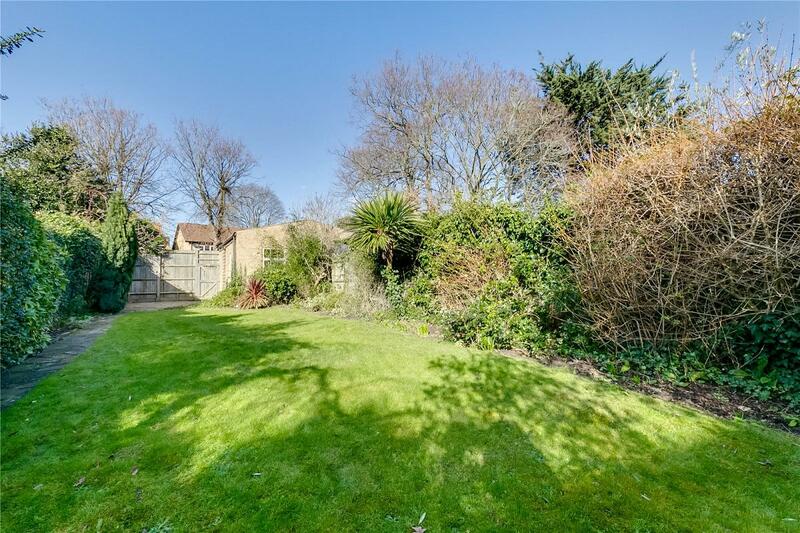 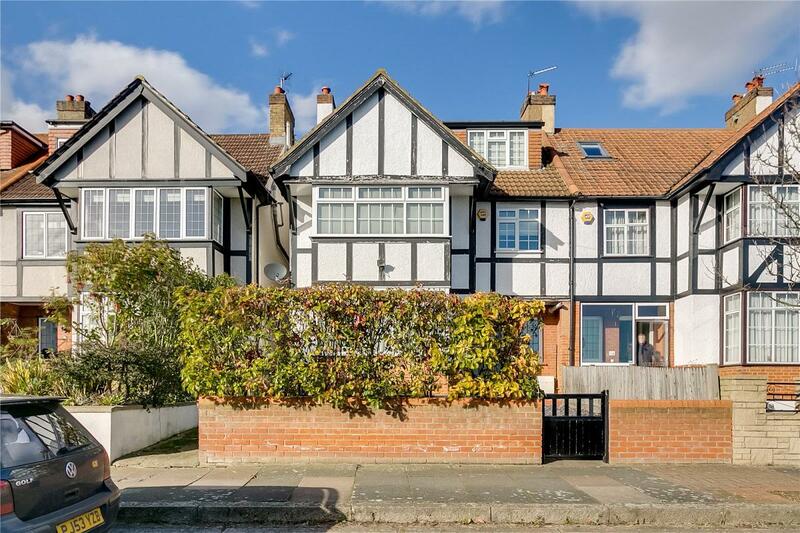 An extremely spacious, 2,556 sq ft, five bedroom semi-detached family house with an amazing 78 ft rear garden, standalone garage and off-street parking. 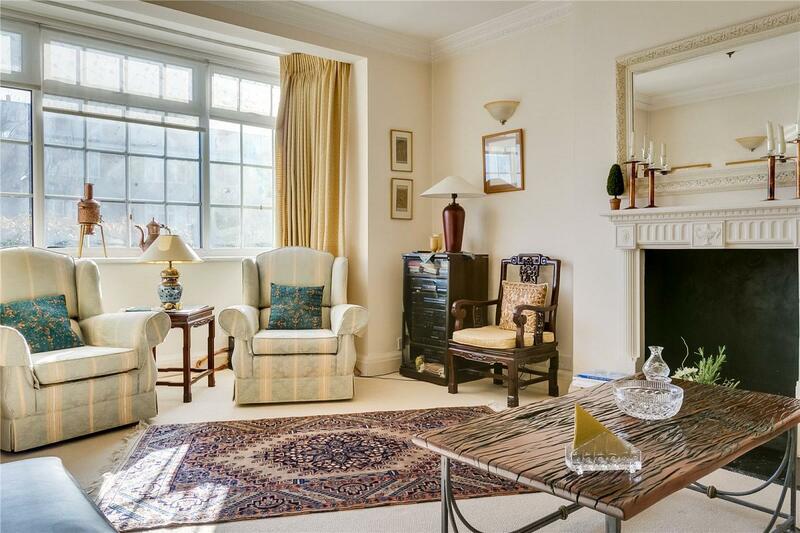 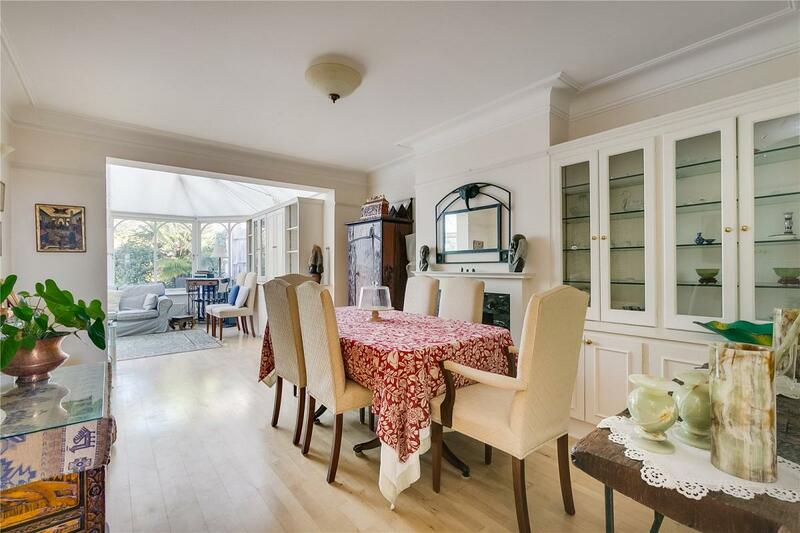 This charming property offers well-proportioned reception space and is located in a peaceful residential area. 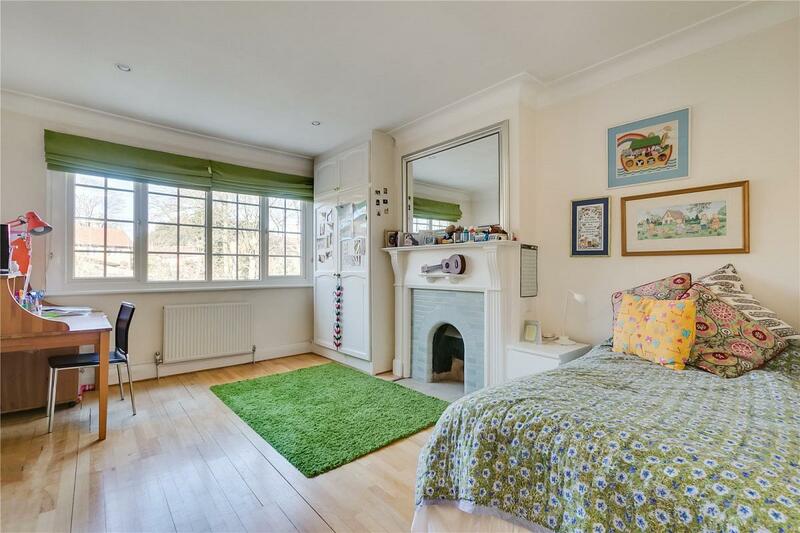 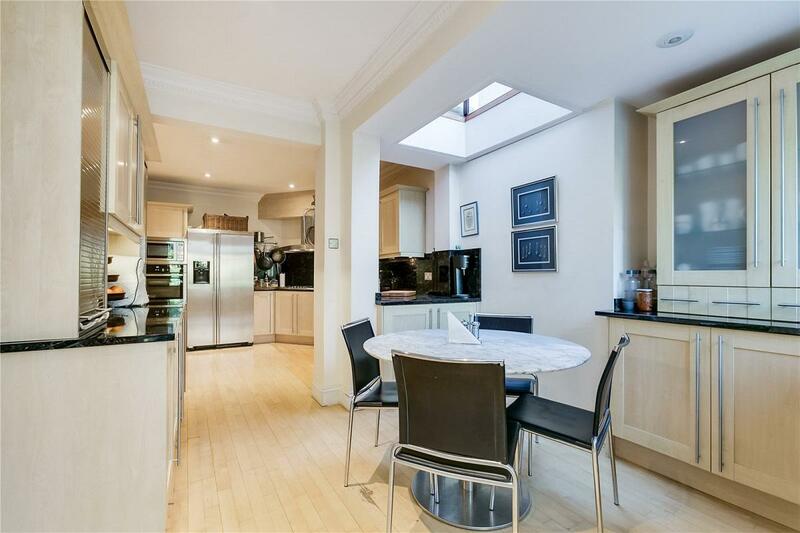 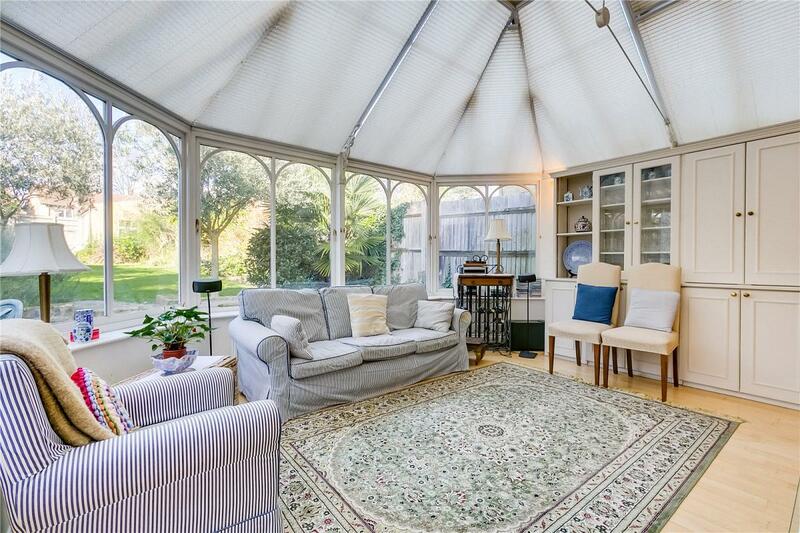 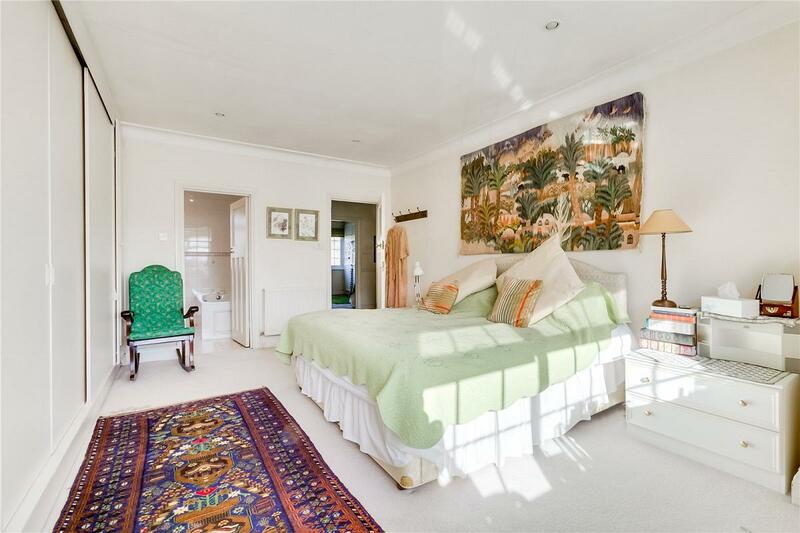 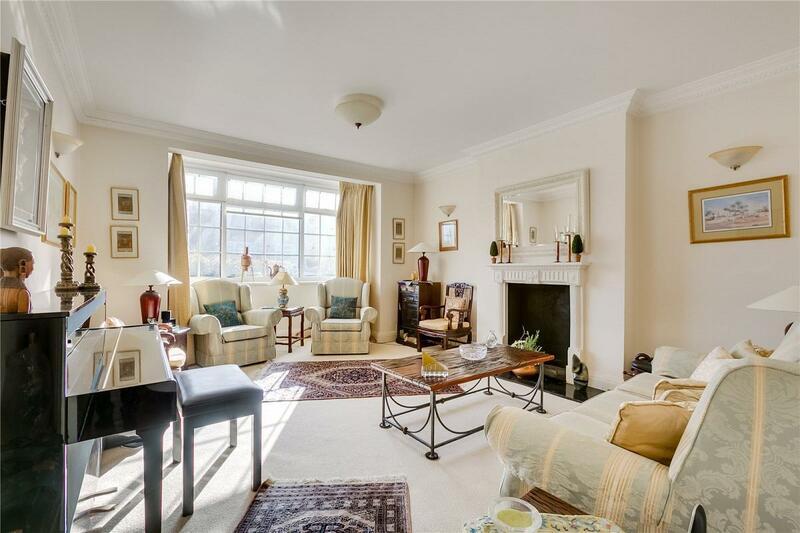 The ground floor of this property comprises a bright reception room which leads to the beautiful garden, a kitchen / breakfast room, separate dining room, downstairs wc and a spacious conservatory leading out to the 78 ft long garden. 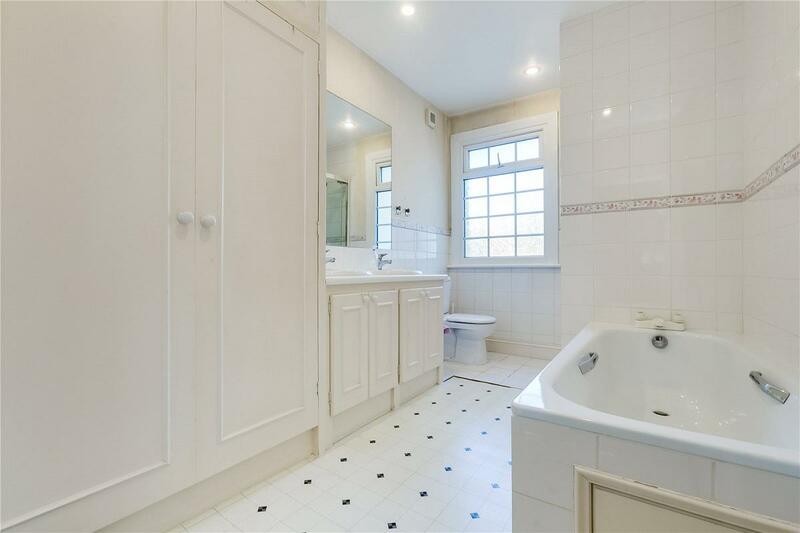 On the first floor there is a master bedroom with en-suite bathroom, one further double bedroom, single bedroom and family bathroom, while the second floor offers two more bedrooms with stunning views, cloakroom and copious storage space in the eaves. 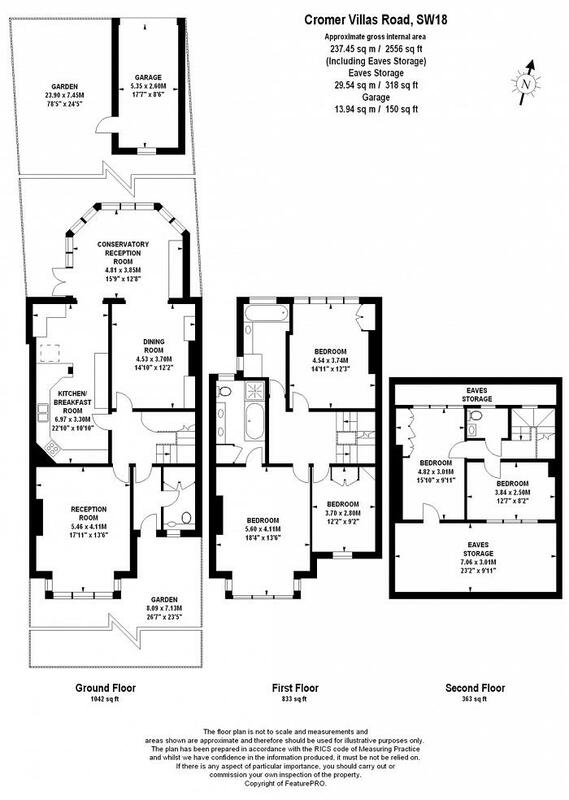 The house further benefits from a separate garage, off-street parking via private rear access. 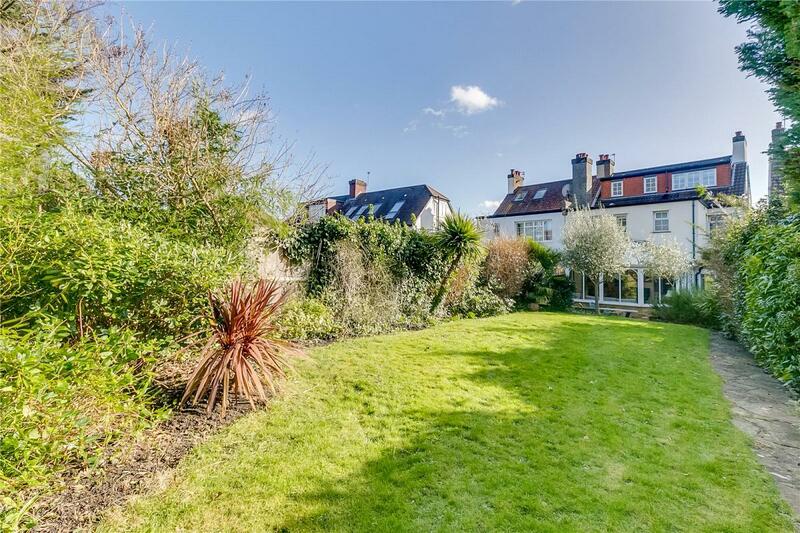 This property benefits from a delightful location, and has a feeling of incredible privacy, however is still only 0.5 miles to East Putney or Southfields underground stations and close bus links along West Hill which makes for easy access into Putney, Wandsworth, and Central London, as well as the plethora of local shops, cafes and restaurants of Southfields close by. 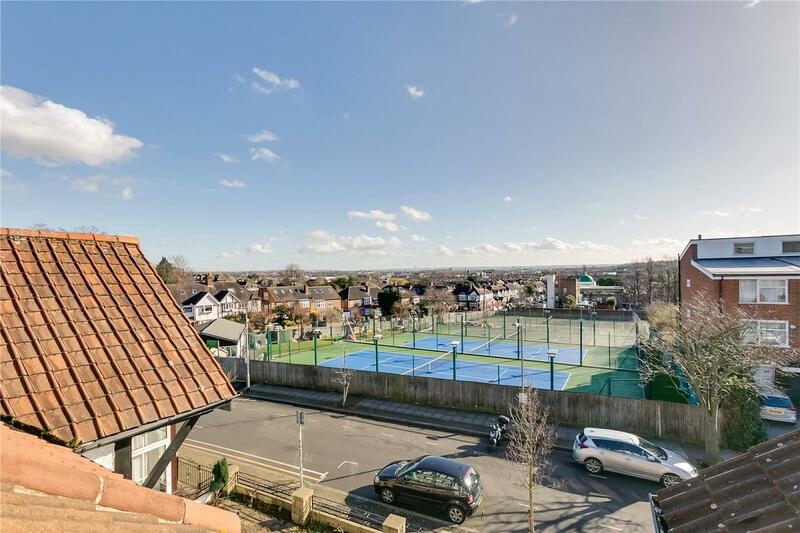 "Stunning views from the top floor"